Is a picture worth a thousand words? What can a picture do? What can a picture say? 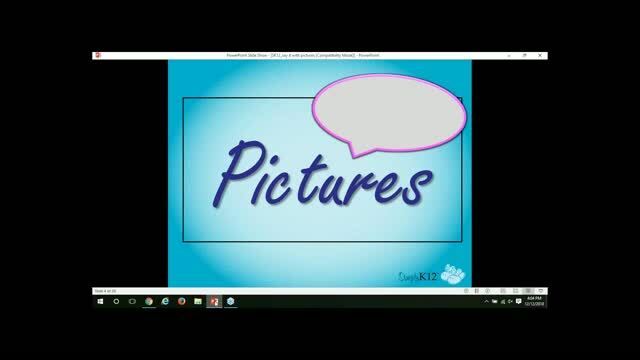 What is the connection between a picture and learning? 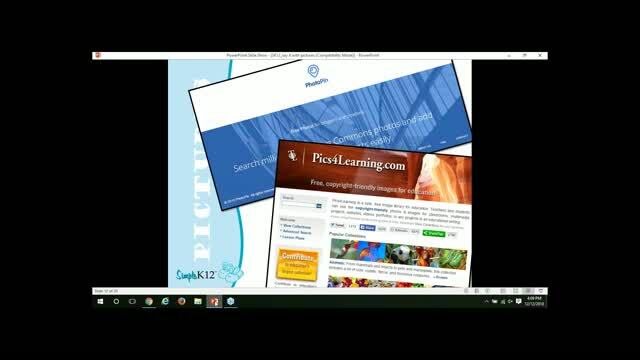 Join Melissa Edwards as she explores these questions and explains how mobile learning offers new possibilities for taking, finding, creating, and composing with pictures. 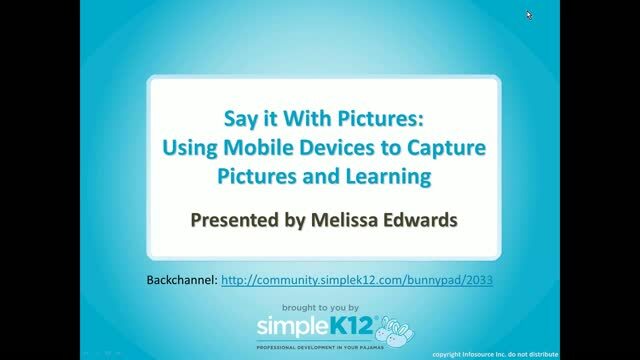 In addition to sharing strategies, mobile apps, and tips for working with pictures, Melissa will share classroom examples and ways in which pictures can be used to help facilitate and demonstrate learning. I will try to flip the picture drawing and writing process that I was also traditionally taught. Other great ideas are in this presentation. 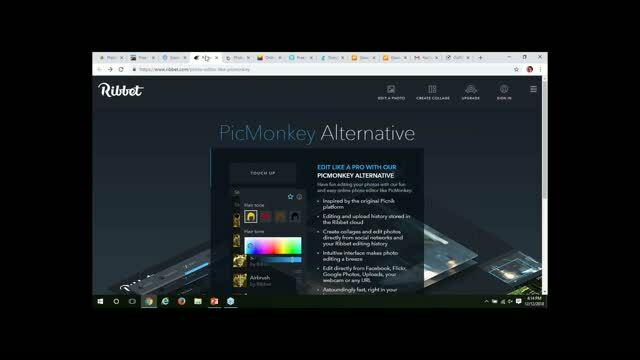 I loved the info about how to use the pictures, sites, etc. in the classroom in various ways. I take pictures of my students working all the time so students can see what is being done right or how they/we can change our methods. I will investigate websites Melissa listed to see how I can use it in my specific area. Thank you! Thank You! Too Short, wanted to learn more. the art teacher in me loved this! Wow! Thank you so much for this information! Research indicates that visual cues help us to better retrieve and remember information. The research outcomes on visual learning make complete sense when you consider that our brain is mainly an image processor as our sensory cortex is devoted to vision, not a word processor. Thank you for a nice presentation. 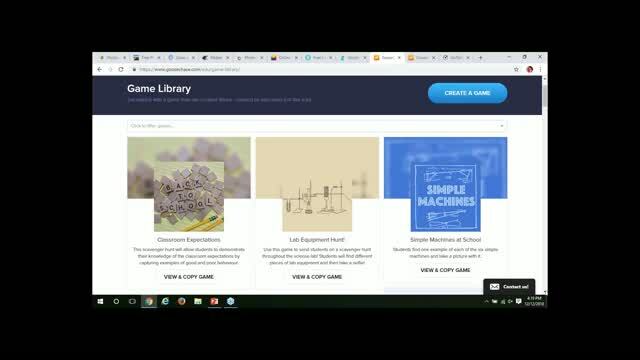 Love the concepts discussed here and the websites used! Thank you!